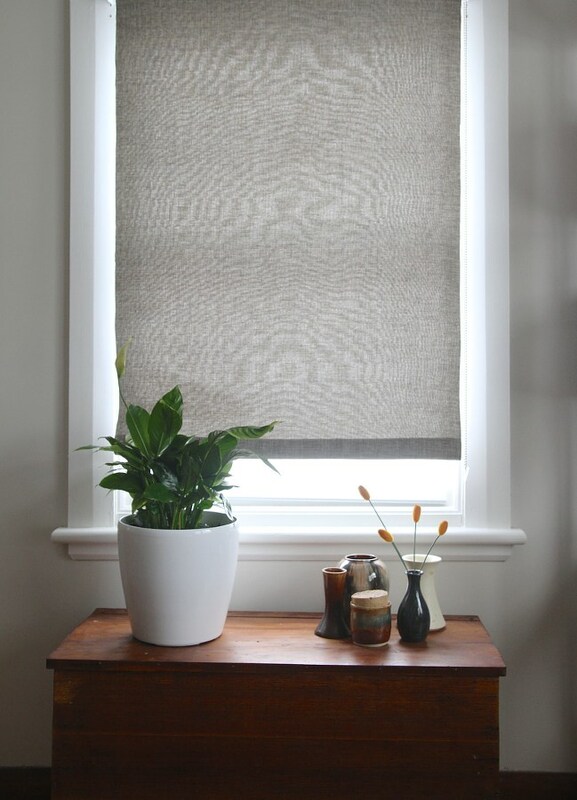 Roman shades are one of the most versatile, stylish options for window treatments, because they can be created in virtually any pattern or fabric. 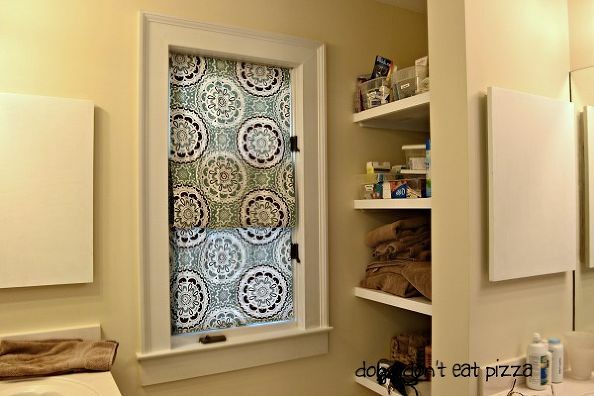 You can use them everywhere from your kitchen to your bathroom. 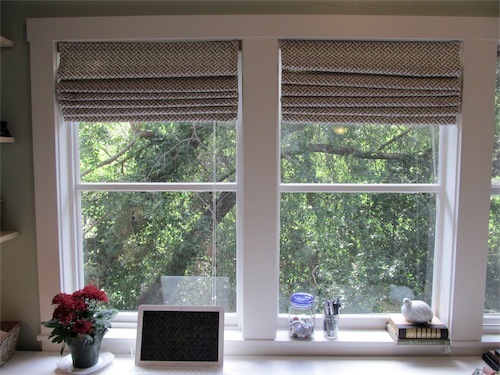 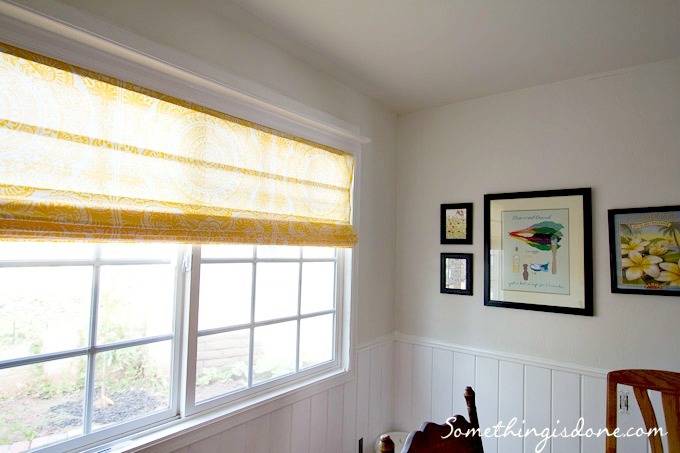 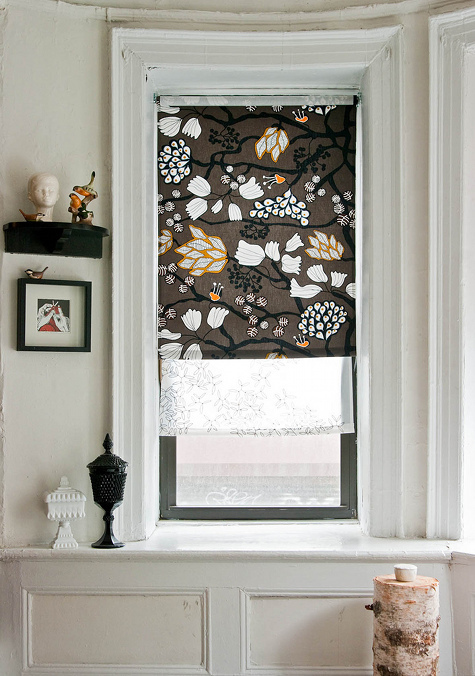 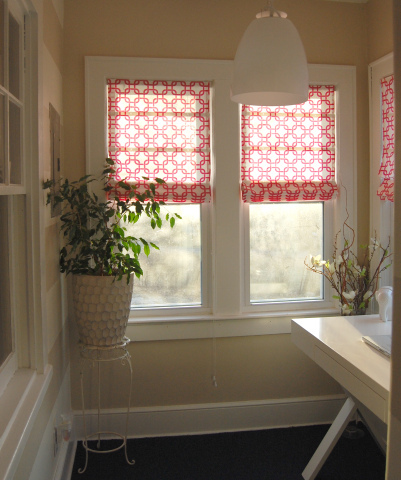 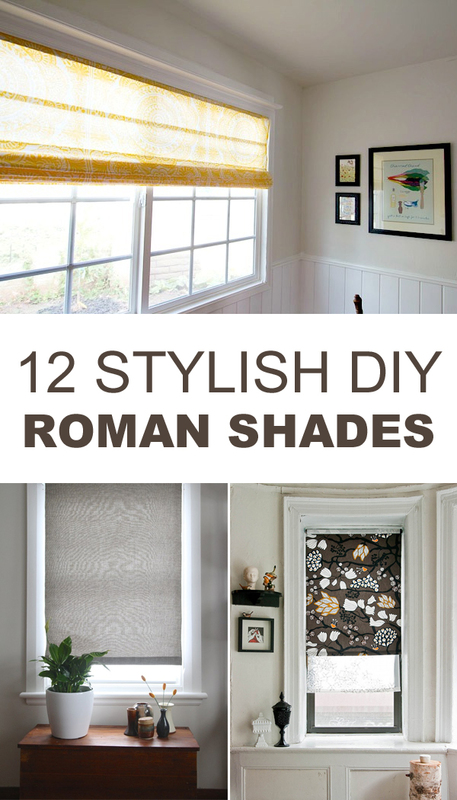 To offer some inspiration, we’ve compiled 12 of our favorite DIY roman shades ideas from around the web.